Appetite by Random House, 9780147529718, 304pp. Originally hailing from Northern B.C. and Southern Ontario respectively, LINDSAY ANDERSON and DANA VANVELLER first met around an Okanagan campfire in 2011. They became fast friends, and began planning Feast just one year later. 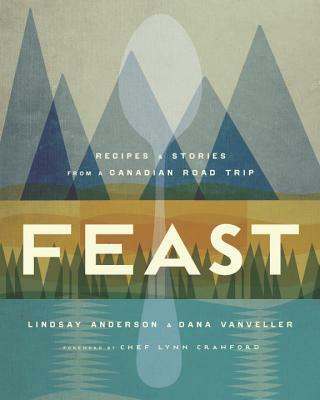 Avid cooks, writers, and photographers, this storytelling project allowed them to highlight Canada's vibrant and varied food culture.